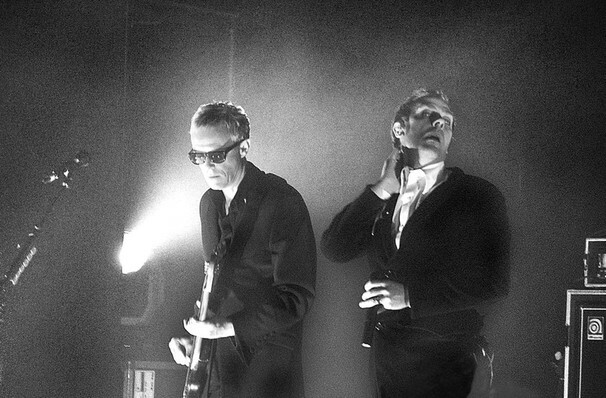 Don't miss the iconic Goth Rockers live! Peter Murphy returns to the stage in 2019 as he celebrates 40 years of gothic rock powerhouse Bauhaus. 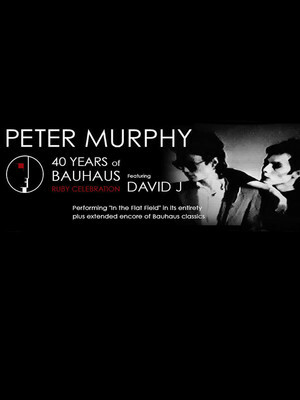 Joined by fellow bandmate and bassist David J. Murphy the head out on the '40 Years of Bauhaus Ruby Celebration Tour' in an extensive world tour which stretches from Poland to Germany to the USA to Canada! The perfect event for any Bauhaus/ Peter Murphy super-fan the iconic front man will play the band's debut album In The Flat Field in its entirety, before playing the quartet's most iconic singles like Bela Lugosi's Dead', Kick in the Eye', and She's in Parties'. The Flat Field became an underground hit with hitting the number one spot in the UK Indie Album charts and catapulted the band into fame. 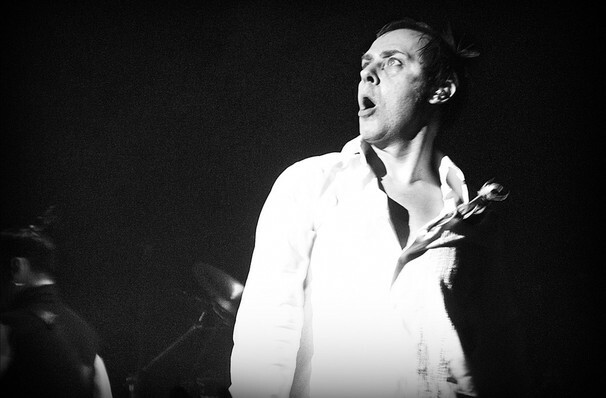 Don't miss your chance to see the iconic Peter Murphy live on this rare tour! Some venues are age restricted, check with the venue before purchasing tickets. Sound good to you? 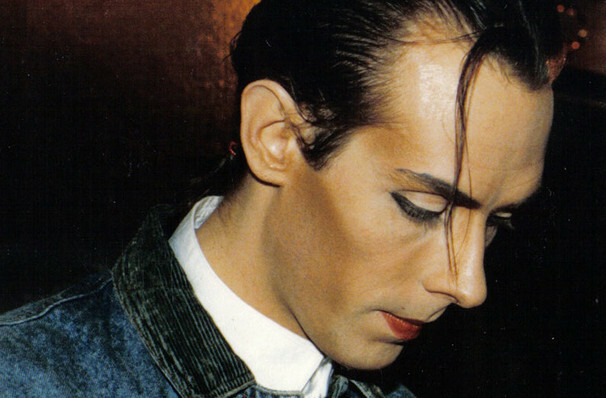 Share this page on social media and let your friends know about Peter Murphy at Granada Theater. Please note: The term Granada Theater and/or Peter Murphy as well as all associated graphics, logos, and/or other trademarks, tradenames or copyrights are the property of the Granada Theater and/or Peter Murphy and are used herein for factual descriptive purposes only. We are in no way associated with or authorized by the Granada Theater and/or Peter Murphy and neither that entity nor any of its affiliates have licensed or endorsed us to sell tickets, goods and or services in conjunction with their events.